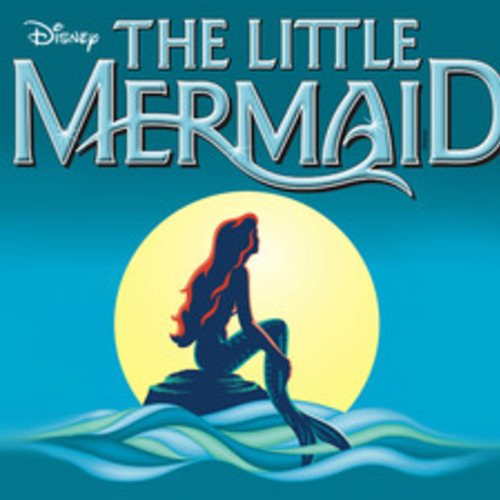 A cover of the song "If Only" from the Broadway Musical "The Little Mermaid". 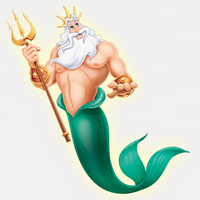 The singing voices I'll be casting are Eric, Sebastian and King Triton. The role of Ariel will be played by myself! Good luck to everyone! 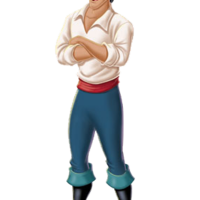 Prince Eric, played by Sean Palmer in the original casting of the show. After being rescued from a sinking ship by a mysterious girl Eric is determined to find the girl who rescued him! 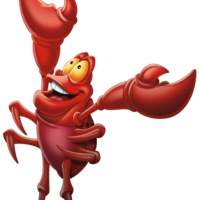 Sebastian, originally played by Tituss Burgess in the original casting of the stage show. Sebastian is loyal to the king and when he finds out that Ariel has exchanged her tail for human legs he'll do everything in his power to make sure she returns home safely! King Triton, originally played by Norm Lewis in the original casting of the show. King Triton is the king of Atlantica. He's a very protective father who wants nothing more for his daughters to be safe and protected... After discovering that his youngest daughter has travelled to the human world without his permission he joins in this song in a plead for her to come back home safely.